R&M Tech, located in Shenzhen where is the largest distribution center for electronic components in Asia. The one of business is PCB reverse research in the begining, but we develop very fast and become the leading enterprice now in the field of reverse technology research. Since establishment, we have been devoting to design, development and reverse technology research of software and hardware products of electronic information industry, and have been a diversified technical service company containing R & D, design and manufacturing.. 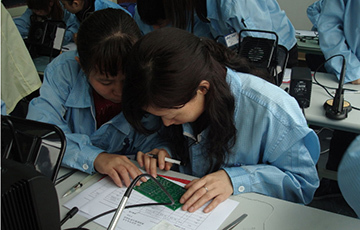 Through research on core technology of new high-end electronic products from America, Europe, Japan, South Korea or other countries, we acquire the core technology and then give Chinese enterprises professional, quick, legal and perfect technical service so as to build powerful "Made in China". RayMming has developed a long-term strategic plan, despite the breakthrough in reverse research field, to explore more high-end technology field, strengthen the ability of independent innovation, make "Made in China" come true. 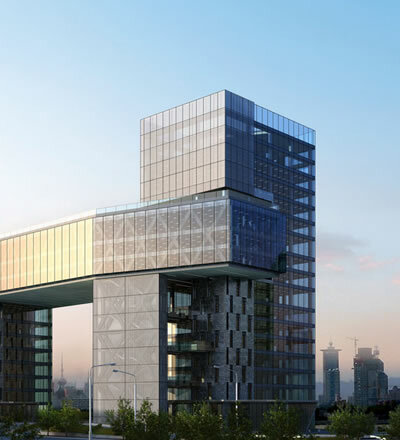 We aim at building reverse technology research and public service platform with Chinese characteristic by making use of the advantage of Shenzhen special economic zone and high-tech industry group. After years of development, Rayming has become business elite with detailed organizational structure, advanced administration method, powerful technical strength, complete product range, outstanding technicians and managerial talent. RayMming has initially formed nationwide and internationally oriented R & D system and service network. 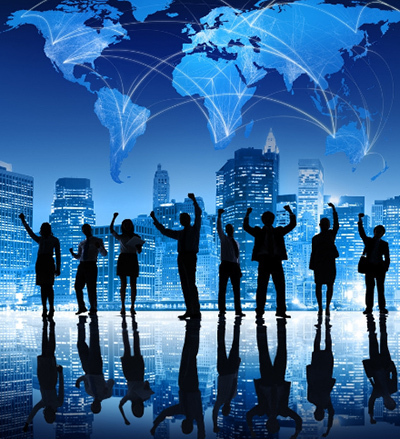 Facing opportunities and challenges from economic globalization, RayMming regards "Create century excellent enterprise " as the goal all the time, accelerate adjustment of business strategy and internationalization, actively participate in international competition, constantly narrow the gap with foreign advanced technology, contribute to rapid development of Chinese electronic industry and Chinese technology. We attach much importance to cultivate talents and make them full play of their abilities, so now we own the strongest professionally technical team for developing and designing software & hardware, reverse technology research, in which more than 80% technicians with college or above degree. Some technicians of this team are senior engineers, masters, doctors; they have rich practical experience in obverse and reverse research of various electronic products because their researching areas cover computer technology, microelectronics, semiconductor material, mechatronics, industrial automation, etc. RayMming takes "Qualtiy is product's life, credit is company's soul" as business philosophy, "Technology first, market first, credit first, service first" as business principle, "Create the best information product" as development objective. 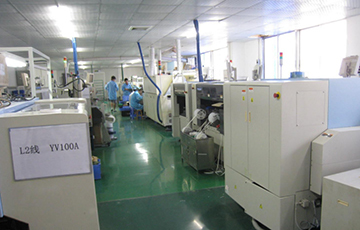 We adhere to provide customers with top-ranking technical solutions, products and service, provide customers with a full set of technical service and complete technical solution of PCB copy board, PCB design, prototype manufacturing, chip decryption, SMT processing and other projects with the best technology and price.. The products RayMming research by reverse technology cover industrial, commercial, consumption and military facility fields. At present, RayMming has become China's largest and most powerful well-known enterprise containing R & D, design, manufacturing, technology and service, and keep friendly cooperation with some of the world's top 500 enterprises, famous scientific research institues and colleges. Our engineering and commercial teams collectively have a vast amount of electronic experience covering field include Consumer Electronics, Industrial Automation Electronics, Wireless Communication Electronics., etc. 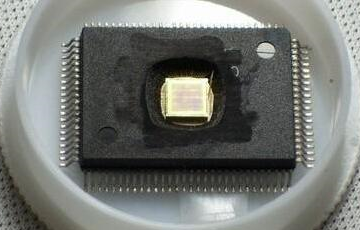 We help more than 5000 global clients to do IC decipher, IC crack , Here is the list we can do .